This was a 20 minute page. 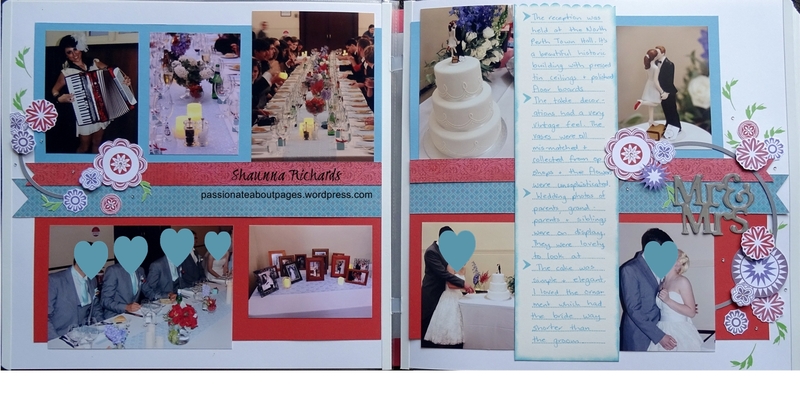 A 5″ x 12″ strip across the bottom, 5″ x 7″ panel top right. 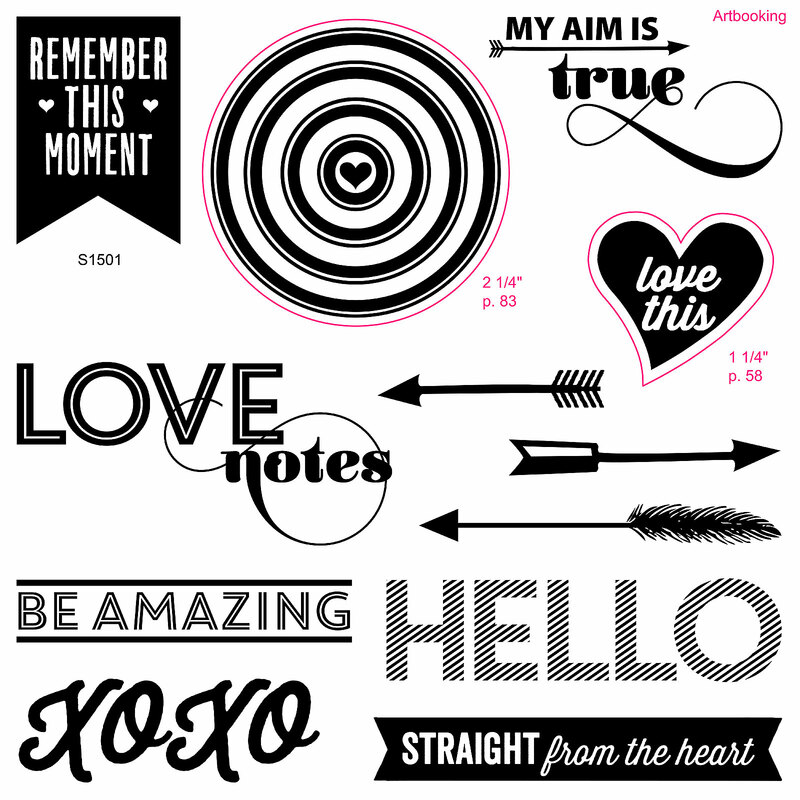 Mount 3 photos and add stickers from the Heartstrings Complements. I incorporated some journaling into the title block. This cool sticker allowed me to pay homage to a gorgeous friend who organised the weekend retreat my sister, our daughters and I were attending. Time is running out to order the heartstrings collection. It retires on March 31. Click here to see the full collection and place your order. I am so happy with the way these pages turned out. 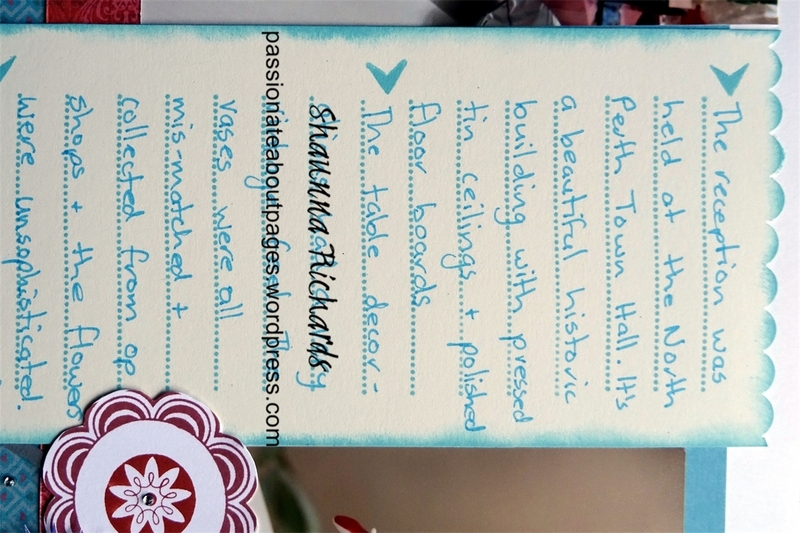 I have loved using the Heartstrings Papers and these were the last scraps left in the pack! 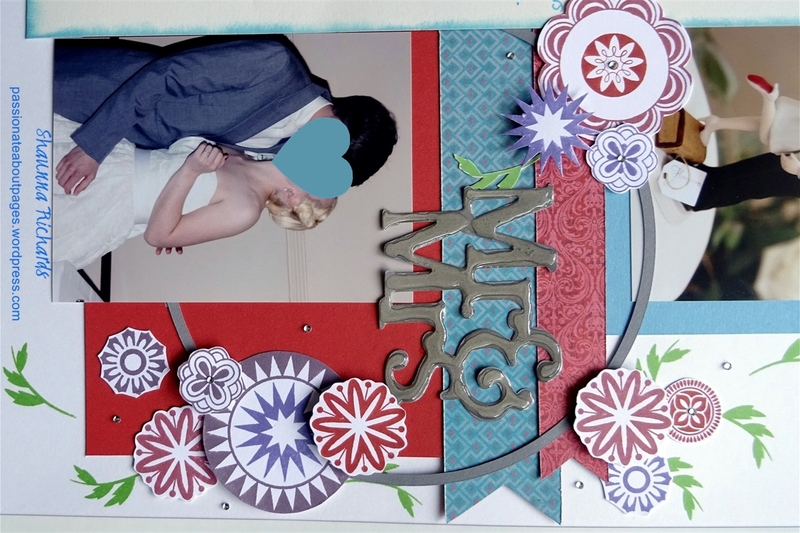 I think that is one of the greatest joys of using CTMH paper packs… I actually USE it all and don’t have to store it. I usually make 8-12 pages from one pack if I add in some extra card for page bases or, as in this case, work directly on a CM album page. 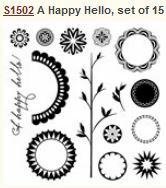 The flowers are all from this month’s Stamp of the Month, A Happy Hello. Some were stamped directly to the page and others were fussy cut. If you have circle punches you could use those too. I cut the title using my Cricut and then added Liquid Glass to make it pop. A happy Hello is available for purchase during February 2015 only. It retails for $27 but you can have yours for just $5 when it is accompanied by a $75 order. 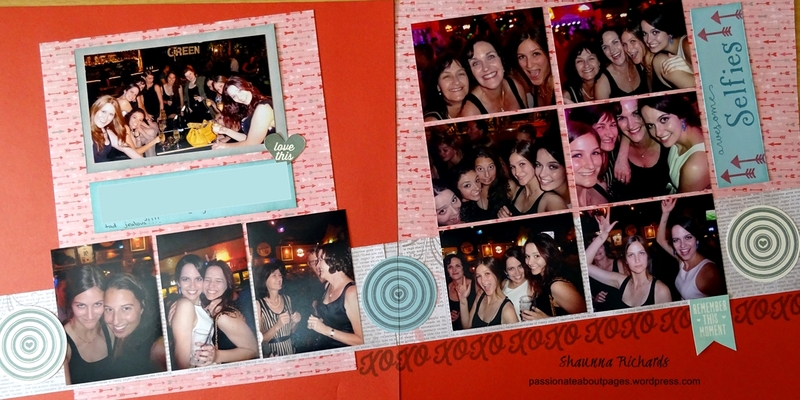 I had quite a bit to write for these photos so I made the journal box a bit special. 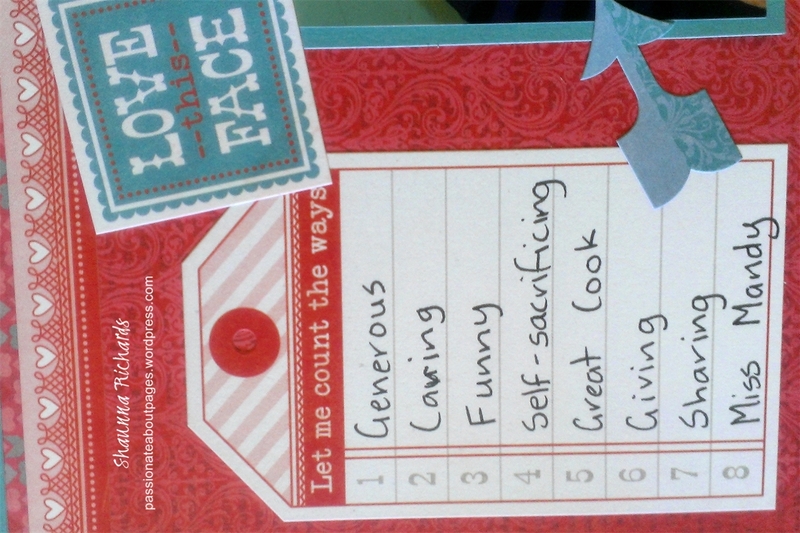 I used the Scallop Border Punch along the top and daubed ink around the edges. The lines and arrow heads were stamped using the Year Noted Stamp Set that was January’s promotion. I can’t tell you how helpful those little dotted lines are! A Special Offer from me to you to celebrate earning an all expenses paid holiday in Hawaii for my husband and I, courtesy of Close To My Heart. 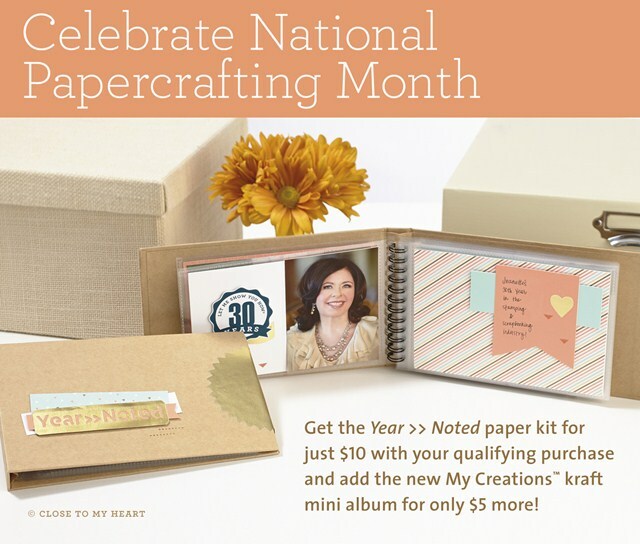 Place an online order of $50 or more this month and I will refund you $5 to offset postage. 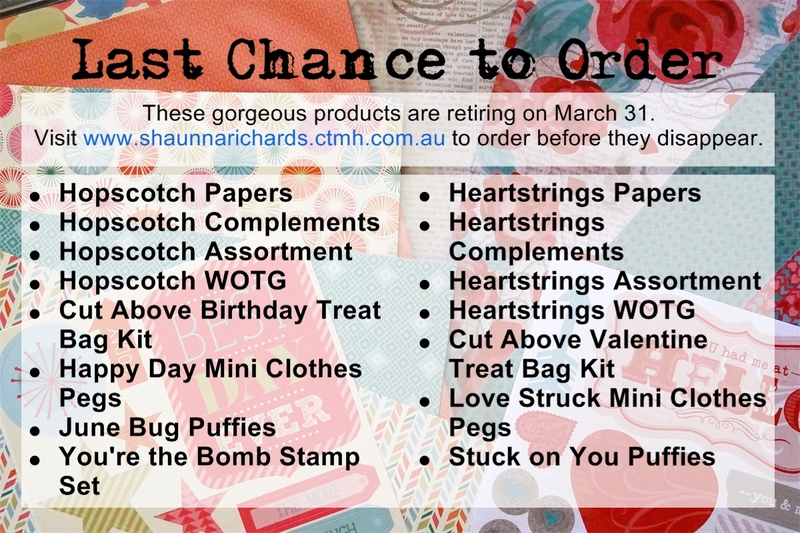 If your order exceeds $100, your refund will be $9.50!Click here to start shopping.This offer is valid for all my customers ordering through my website www.shaunnarichards.ctmh.com.au between February 1 and February 28, 2015. 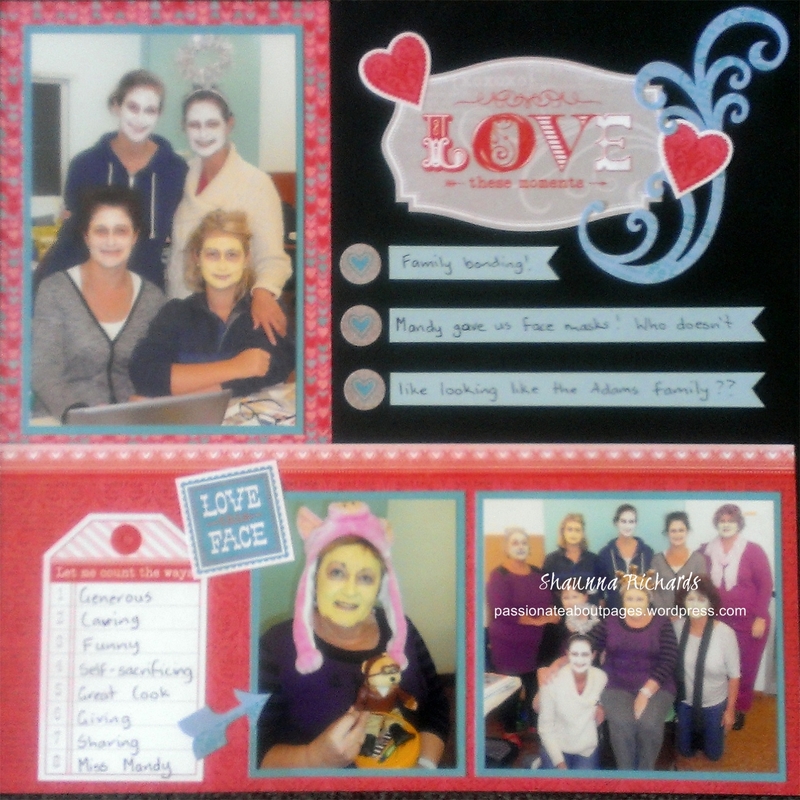 The Heartstrings Workshop on the Go (G1090) is a card making kit but I have used the stamps on lots of my album pages. 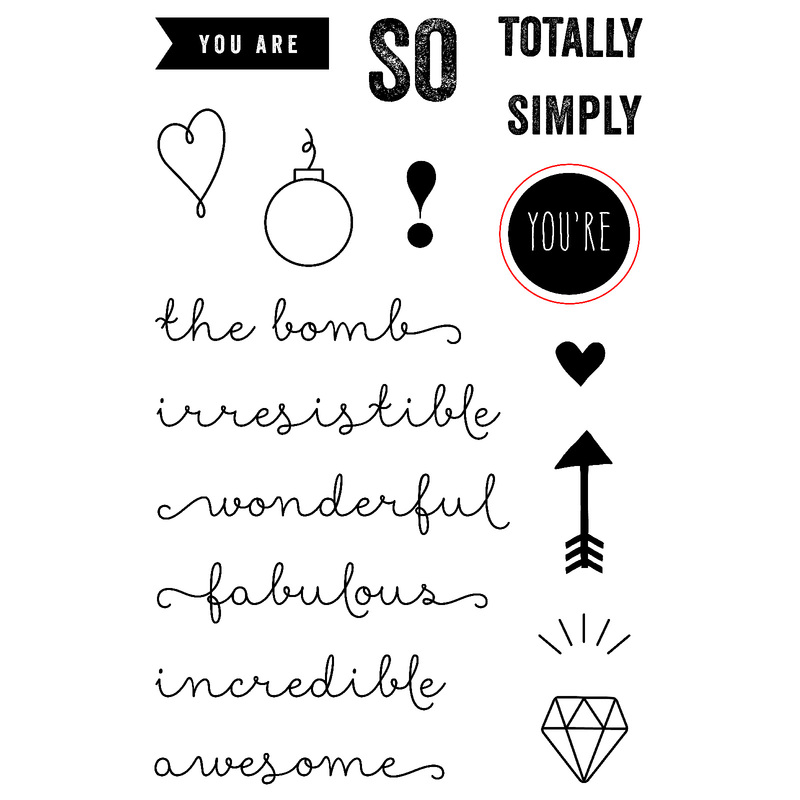 The sentiments blend with so many of life’s celebrations. 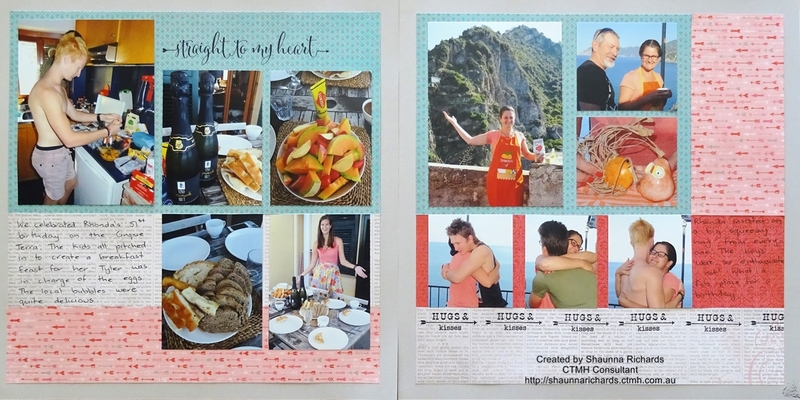 Today my pages are all about my sister’s birthday breakfast which we celebrated on our balcony in Riomaggiore on the Cinque Terra in Italy last year. It was a very special experience! The layout is based on Card Trick from the Magic How To Book (9040). It was very quick to make. 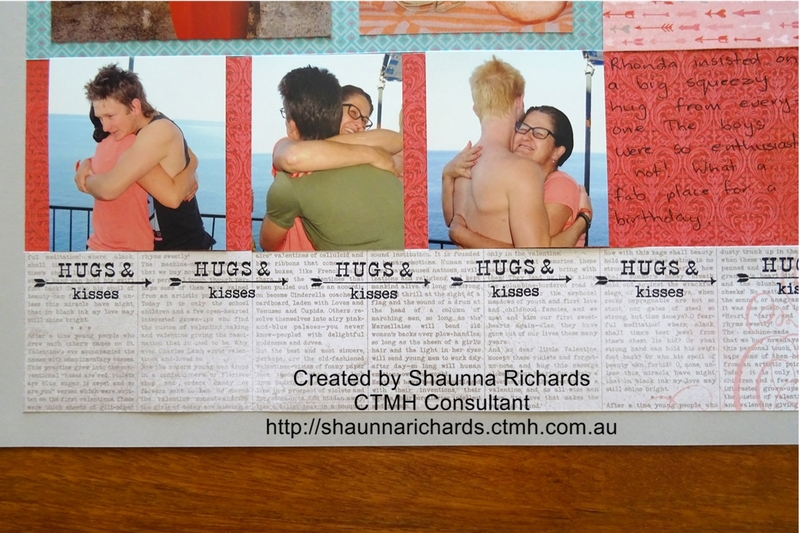 I love the Hugs & Kisses stamp in the WOTG – Rhonda insists on REAL hugs and all the family gave her what she wanted.